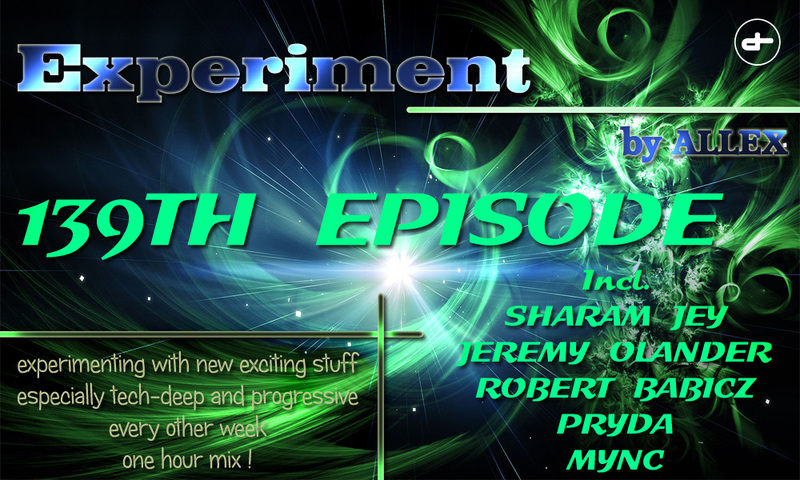 Tonight’s episode of Experiment will be more melodic, more progressive with future sounds from Pryda, Sharam Jey, old but still fresh track from Kris Menace and Lifelike or upcoming Rubicon from Allex! Ofcourse we can’t forget new jingles finally to make the Experiment more branded. Thanks for listening!